The first release since 1997’s “Where’s Your Cup”, Everybodys Mouth’s a Book was recorded in February of 2001 with Bill Laswell at the helm along with Threadgill. 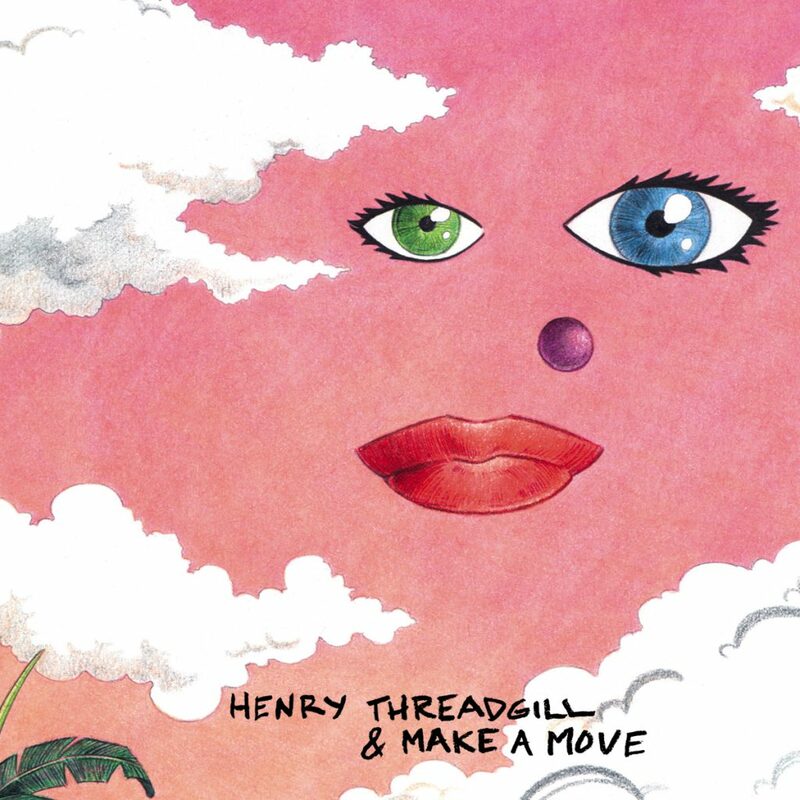 With the addition of Bryan Carrott and Dafnis Prieto, Henry Threadgill & Make A Move have come out with a new sound to compliment Henry’s new compositions and methodology of composing and improvising. “Make A Move” is a very specific band for a very specific music, and the results from this session are the beginning of what may one day be seen as a revolution in music as important as any that has happened this century. Henry’s electric band has grown immensely since their last studio effort. Everbodys Mouth’s a Book documents what those who have been at Henry’s shows already know; he is one of the great composers of this time, and the release of a new Threadgill album is the planting of a sign post in the road of creative music.